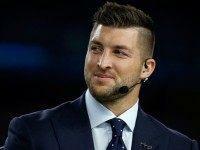 Charleston RiverDogs general manager Dave Echols was forced to apologize for taking shots at Columbia outfielder Tim Tebow’s Christianity during last Friday’s home game. 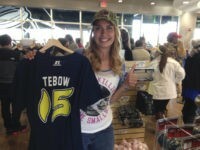 While Tim Tebow hasn’t put a lot of homerun balls in the stands, he has put a lot of fans there. 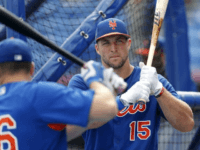 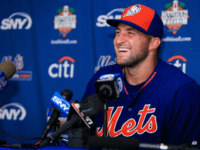 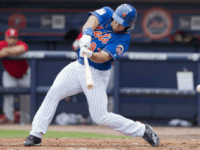 Former NFL quarterback Tim Tebow joins minor league baseball team, the Columbia Fireflies, this week making his debut in pro baseball as the team’s left fielder. 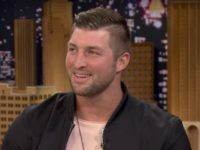 Tim Tebow’s quest to become a major league baseball player has resulted in his assignment to a team. 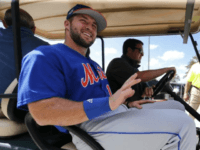 Not a major league team, but a team nonetheless.